Some of the biggest companies in the world have been named and shamed for their lack of diversity. It was revealed that Google had 69% male employees, with black employees accounting for only 2% and Latino employees only 4%. Small businesses should take note of this and learn from it. Here is why diversity is so important within the small business workplace. When you have a range of people working for you, you will find that there are different views and ideas. Having a diverse team means that your business creativity is boosted and you can come up with new and innovative ideas. For example, if you have an employee who has migrated to the country, they may have fresh ideas that are innovative that they picked up from their home country. Therefore, it’s important to consider a range of people for your vacancies. Make sure to look at an individual’s skills and their suitability rather than their gender, race etc. When you have employees that are individual and different but all a part of your team, it’s noticed. Diversity in the workplace is being promoted across the world because it’s good for businesses. Therefore, if you have employees that are diverse then your business is likely to build a positive image. If your business is noticed or picked up on the lack of diversity, this can be damaging for your business image. In the UK, you are legally not allowed to discriminate against someone due to their gender, sexual orientation, race, background, disability or religion. Therefore, it’s incredibly important to make sure your team is diverse. Investors, customer and partners will all look at your business image before getting involved with you. Whether your business is diverse or not, your customers will likely be very diverse. 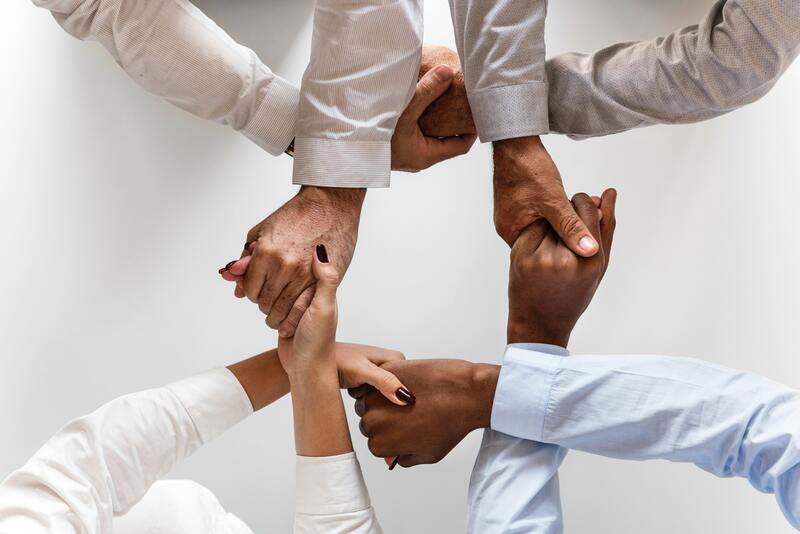 Having a diverse team can help you understand your customers better, which is essential for any business, as it can help you boost sales and grow your business. For example, a recent study found that disabled people had the disposable income of £80 billion, however, only 3.4 million disabled people were actually employed at the time. The lack of employment here meant that businesses struggled to get a grasp of what these potential customers wanted. When you hire employees that are the best in their field and hire them for their skills, expertise and experience, you can grow your talent pool. Look at hiring and building a diverse team, which allows you to essentially put together a team full of expertise and talent. When you don’t restrict your employee search based on gender etc. you are open to a much wider range of candidates that could make a huge difference to your small business. Creating a workplace that is inclusive and encourages everyone to share their views and ideas is the epitome of the best workplace. However, for employees to feel comfortable to share ideas, they need to feel comfortable. Therefore, hiring people from various backgrounds is essential in making your employees feeling valued. As an employer, it should be your aim to make everyone feel included and valued, as this can also help you retain your employees. More on hiring employees for your small business, diversity in tech and growing your business.